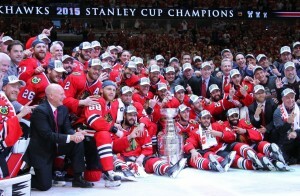 After a disappointing end to the 2014-15 season and a busy offseason that’s brought a slew of changes to Colorado, the 2015-16 NHL season is fast approaching. 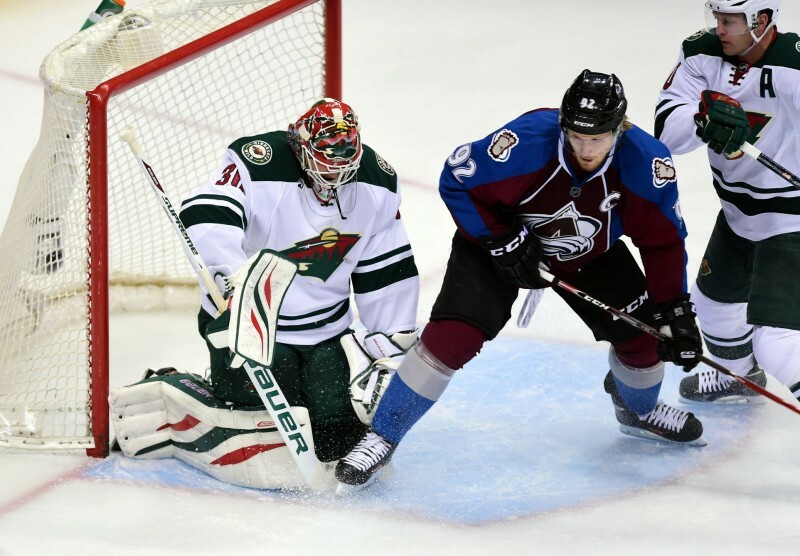 Here are the Avalanche games that you won’t want to miss during the upcoming campaign. Even if it weren’t against a division rival, opening night would still be a must-see, but opening night against Minnesota? After those two battled it out in electrifying fashion during the 2014 playoffs, it’s a contest that’s not to be missed. Opening night for all teams is a special one. A clean slate, a fresh start, a new dawn beginning on the horizon. For the 2015-16 Colorado Avalanche, this is no different. October 8 on home ice represents a new beginning, and if we’re lucky, will also feature a little extra bad blood between the Avalanche and the Wild. Another game against a Central Division rival, but this time it’s through a visit to Chicago to take on the defending Stanley Cup Champion Blackhawks. 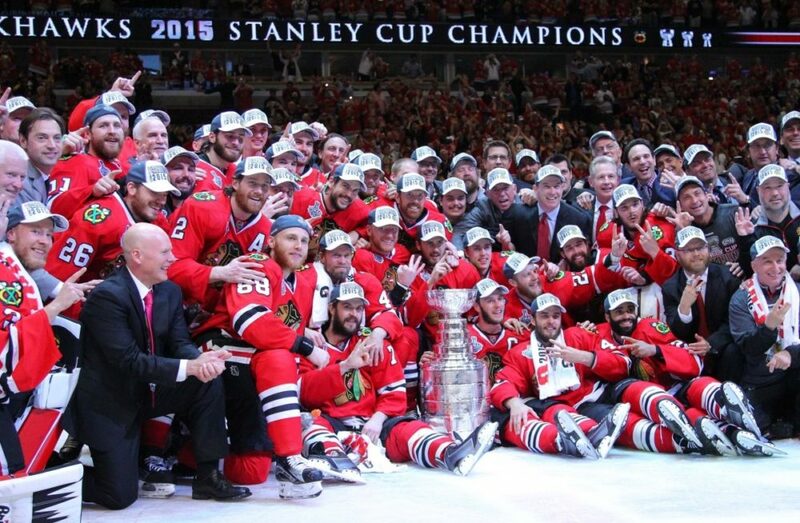 Fresh off of their third championship in six years, the Blackhawks are looking to continue their dominance as the cream of the Central Division’s crop. The Avalanche, on the other hand, will get to try their hand at the mighty Hawks in this early season tilt at the United Center. While the Chicago roster may look a tad bit different this time around following the departures of both Patrick Sharp and Brad Richards, there’s no question that this will still be a big test for Colorado in this season’s first half. In the squad’s second to last game before the Christmas break, they will get their first glimpse at this year’s first overall draft pick, Connor McDavid. In a game that promises to be a treat for fans, the revamped and improved Oilers will travel to Denver for the first of two meetings against the Avalanche. Rookie sensation McDavid, new netminder in Cam Talbot and all, this Hockey Night contest promises to be a good one. This midweek match-up will also feature the return of center Ryan O’Reilly to face his old team at his former home. Couple that with Mr. Eichel’s first visit to the Pepsi Center with what is sure to be a young and competitive Buffalo club, and this will have all the makings of a great game. What could make a Saturday evening contest between Colorado and Detroit at the crest of the playoff push even better? How about playing it outside at Coors Field in front of more than 50,000 fans? This game is unquestionably the most highly anticipated game on the Avalanche’s schedule this season, and for good reason. Same conference or not, these two teams still remain rivals and to have them faceoff in one of this winter’s outdoor games will truly be something special. Regardless, if there’s one game to tune into this regular season, it’s probably this one. It’s also worth mentioning that the Avalanche play four games in the final seven days of the season, three of which are against Division rivals (vs. St. Louis, at Nashville, and at Dallas). While it’s unknown whether or not any or all of these games will come with playoff implications, the possibility exists that the final week could be a thrilling one regarding the divisional playoff race. Unfortunately we won’t know any of this until April, but it’s at least fun to think about the divisional pandemonium that could break out in the season’s final week. Until then, we’ve got plenty of hockey to be played. Opening night is now just over a month away, and will be here before we know it.